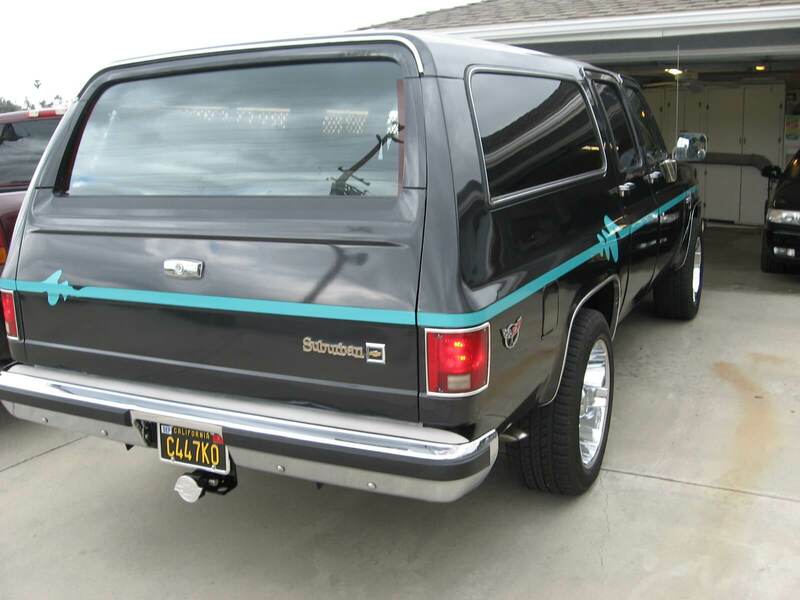 1986 Chevy Suburban – Jim E.
I bought my 1986 Suburban new in September of 1985, yes it is a one owner vehicle. 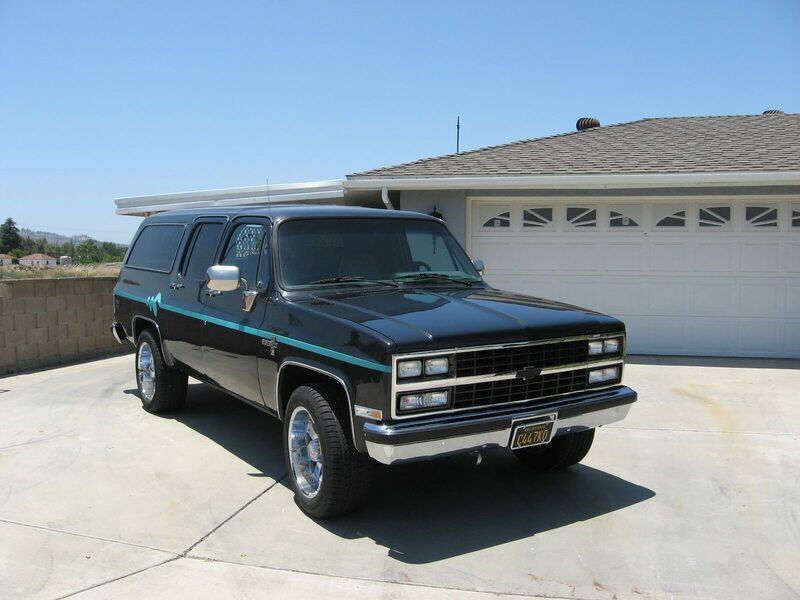 It has a 454 big block and a turbo 400 transmission. 86 was the last year for no catalytic converters. 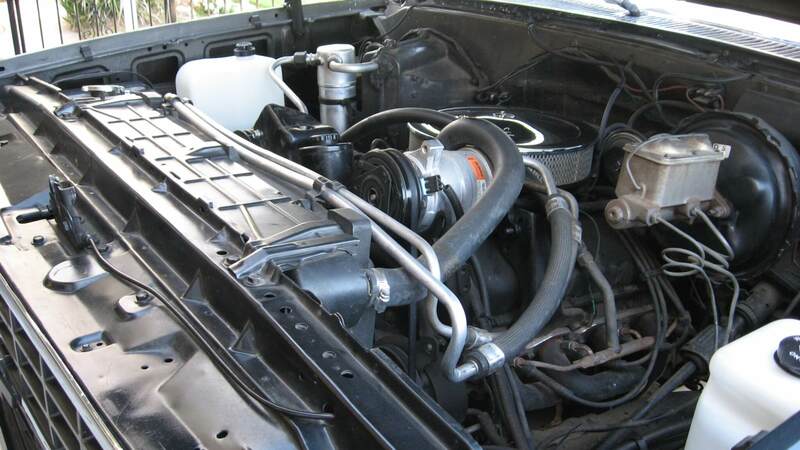 In the early 1990s I installed headers and a mild RV cam. I also updated the core support and the grill to a 1991. We use it mostly to tow our boat to local lakes and camping trips on vacations. In 2011 the factory had to be redone and after that I decided to replace some of the parts that were wearing out after 25 years. I capped the dash, replaced all the weather stripping and all the threshold plates. What a difference! I found some 20 inch wheels off of an H2 Hummer and mounted some lower profile tires on them to complete the look I was going for. 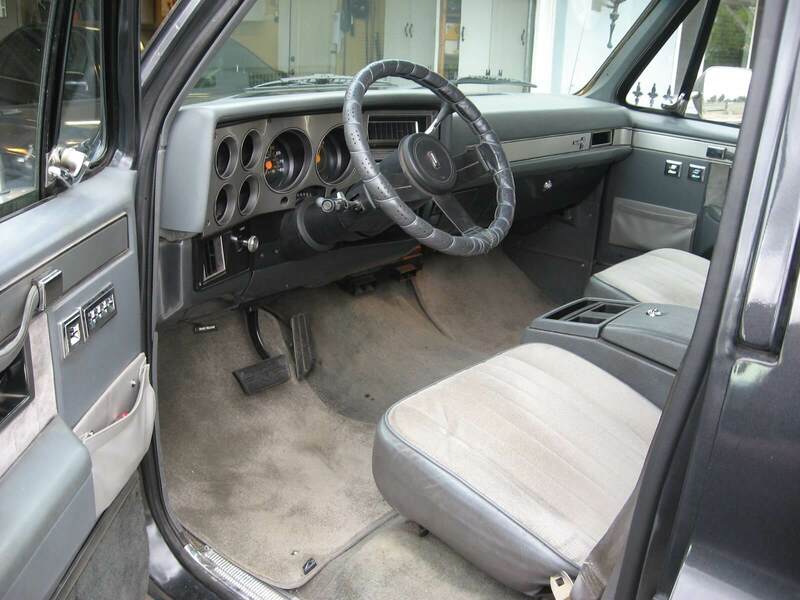 I still need to replace the carpet and headliner and some other odds and ends. We get lots of compliments and “thumbs ups” when we drive it, especially when towing our boat.